Former Congressman E. Clay Shaw, Jr. (Stetson) entered Chapter Eternal on September 10, 2013, at the age of 74. Brother Shaw was the former mayor of Fort Lauderdale and went on to serve in Congress for 26 years. Shaw is survived by his wife, Emilie, four children, and 15 grandchildren, according to a Miami Herald obituary. “Clay cherished his time in the U.S. Congress representing the people of South Florida. He was a devoted family man setting a fine example for our 15 grandchildren. They will always be proud of Clay’s love of country,” said Emilie Shaw in a statement released by the family. Brother Shaw was born in Miami, Fl., in 1939. He attended Stetson University where he joined the Delta Mu Chapter of Sigma Nu. Shaw went on to earn an M.B.A. from University of Alabama in 1963 and his J.D. from Stetson College of Law in 1966. Shaw was elected mayor of Fort Lauderdale in 1975, at the age of 36. In 1980 he was elected to serve Florida’s 22nd district in the U.S. Congress. He would serve 13 consecutive terms before retiring in 2008. During his service on the Ways and Means Committee, Rep. Shaw played a significant role in developing bipartisan welfare reform legislation signed by President Bill Clinton. Shaw later joined the House Social Security subcommittee where he influenced Social Security reform. Among his other contributions, Brother Shaw is also credited with promoting the 1982 Missing and Exploited Children’s Act. Brother Shaw died after a long struggle with long cancer. He was buried at a family gravesite in Alabama. Brother Zak McConnell (North Georgia) entered Chapter Eternal on October 29, 2013, at the age of 26. Zak was pursuing an MBA at University of Georgia in Athens with aspirations of starting a career in the music industry business. “Zak was kind, humble, passionate, compassionate, respectful and intelligent. We have lost someone who was a dear friend, a son, a brother, and a husband. And a world-class musician who played every note of every song with all of the passion that was in his young heart,” according to a statement posted to his band’s website. Zak grew up playing a variety of instruments, including electric guitar and mandolin. 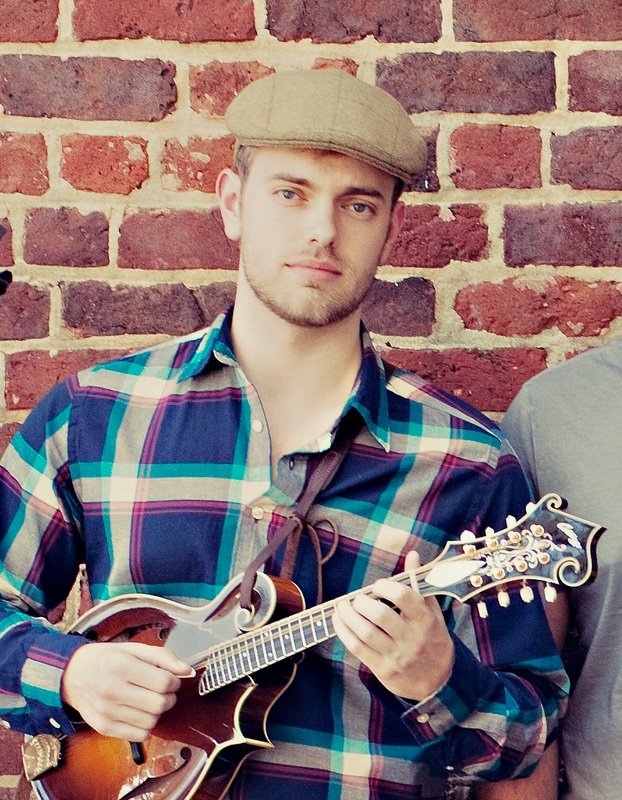 Zak dedicated his musical talents after hearing renowned mandolin player Chris Thile of Nickel Creek. Zak’s family estimates Zak saw Nickel Creek perform 30+ times live in concert.